If there's one thing brides love AND hate, it's the grueling task of organizing their own wedding. Adding to the pre-wedding stress is the task of picking out their dress, together with accessories. Most brides don't have the patience & luxury of time to designer or boutique hop, so buying luxury wedding dresses online has now become the talk of the town! Plus, they get to save more money, more energy & more time when they shop from the comforts of their home. Yes, it is possible to find your dream wedding dress online, while also buying shoes, accessories, souvenirs and party favors on the side! 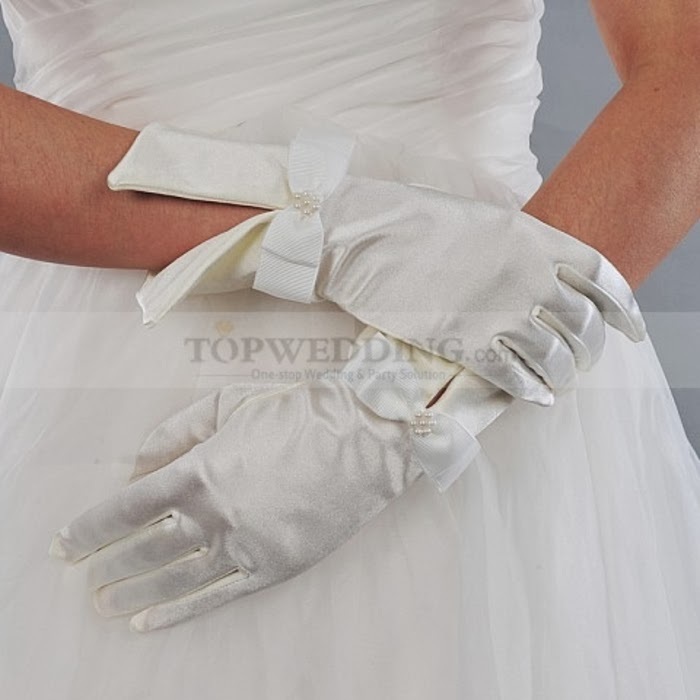 Topwedding.com is every bride (and groom's) bestfriend when it comes to wedding preparation. 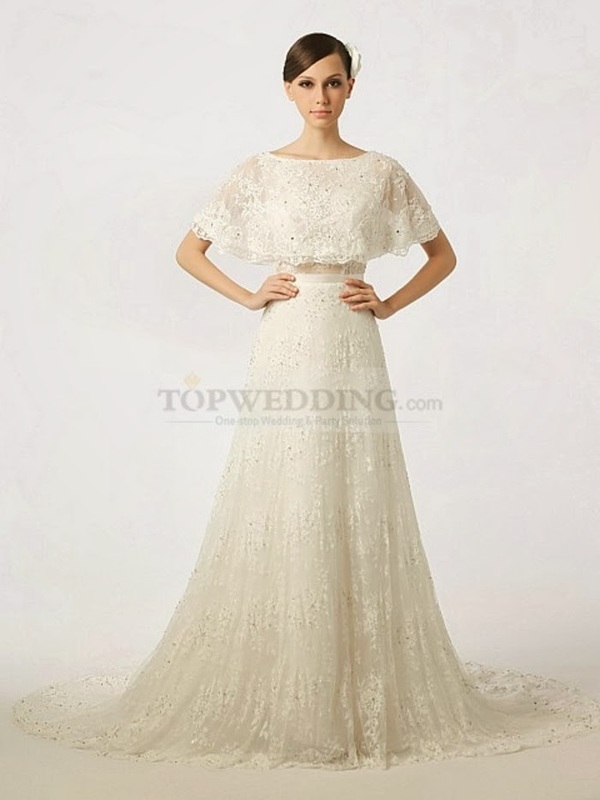 They have serviced thousands of brides and grooms with their top quality wedding apparel and merchandise, together with their amazing customer service. The perfect union of value and convenience for that perfect union! 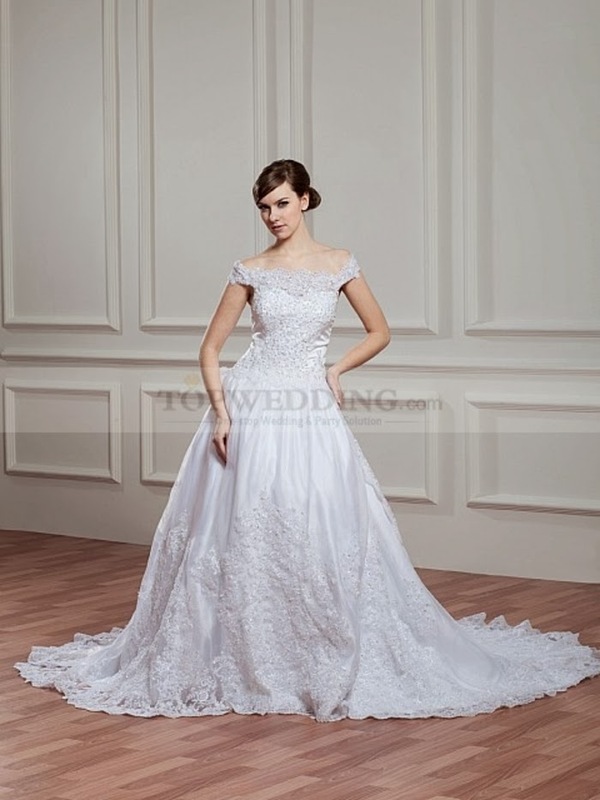 The highlight of any wedding is the bride's wedding gown. The bride's gown can make or break a wedding. 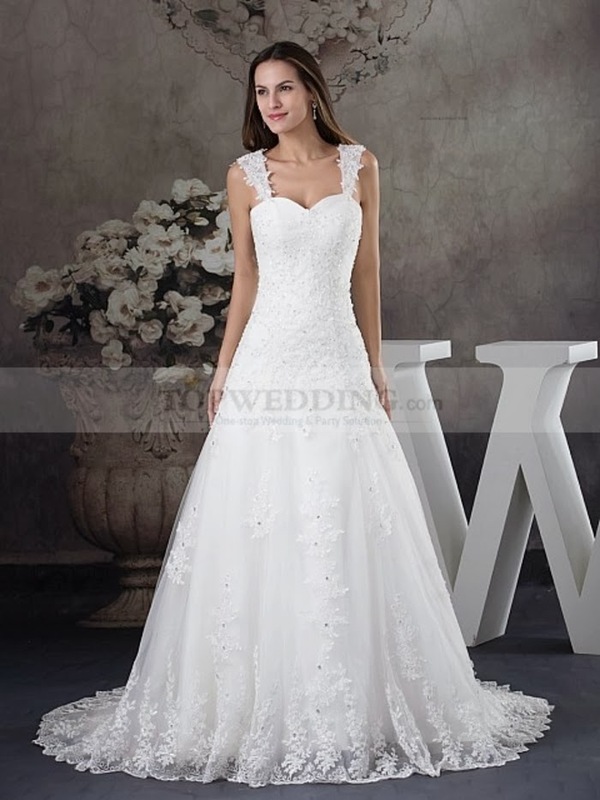 Every bride deserves that perfect dress for the most special day in her life. 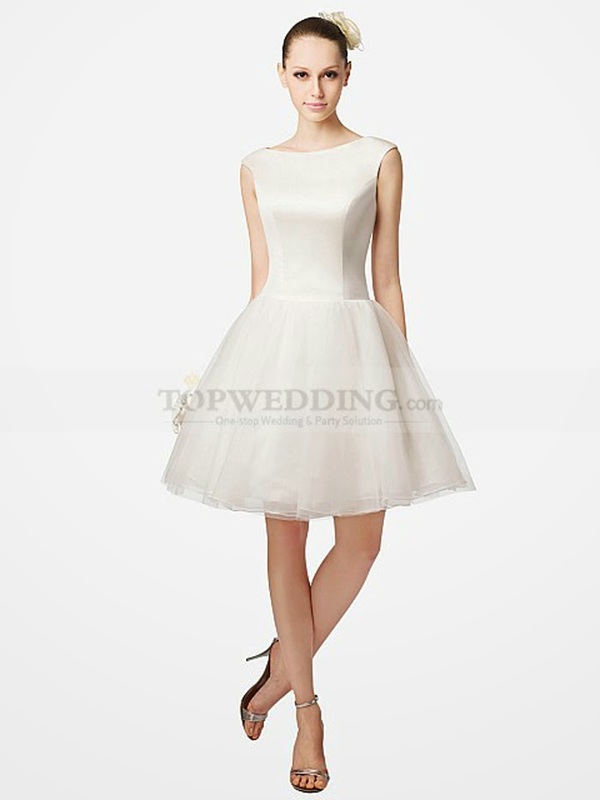 Browse through topwedding.com's vast collection of wedding gowns and dresses that will surely fit any bride's desire and need! Wedding shoes is just as important as the dress. 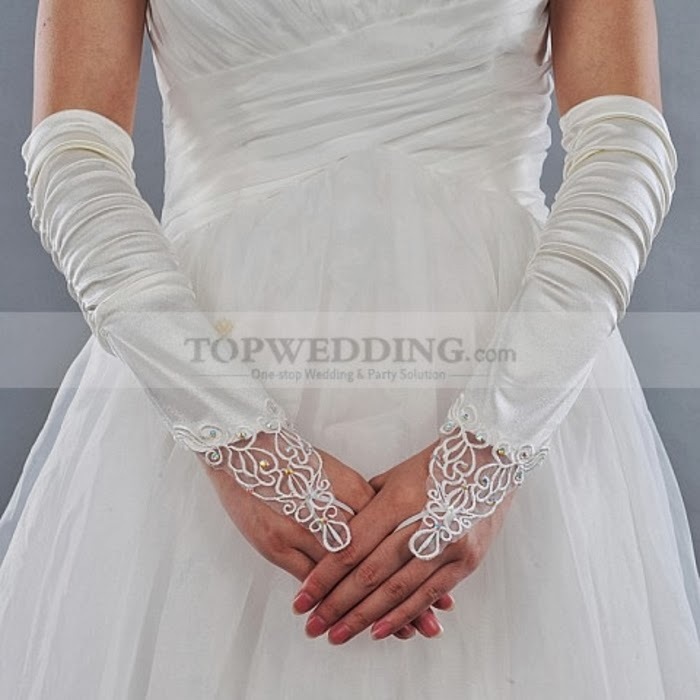 The design and fit of the shoes should also be perfect for the bride to feel confident and comfortable. 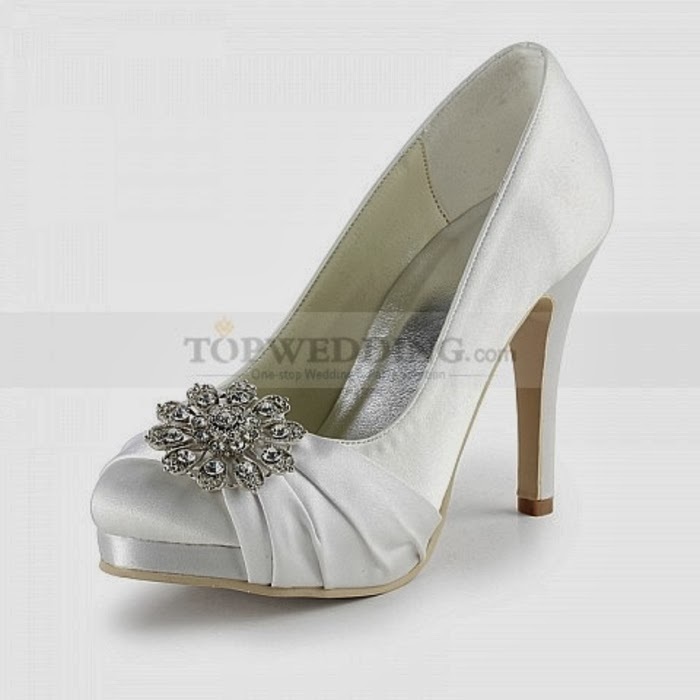 Choose from Topwedding's different shoe categories.